I grew up in La Loma, an urban residential neighborhood in the city of Manila. My parents, who are both originally from Laguna, a rural province south of Manila, raised my five sisters and me in a tiny house that we rented. My father worked for the government and my mother stayed at home to raise all of us, their six children. In a recent trip home, I visited La Loma with my mom to check out our old neighborhood. I was curious to see what it has become after all these years. It probably has been a good ten years or even more since I last visited the place. The streets seemed narrower, obviously. The neighborhood felt smaller but it still looked strangely familiar: the bakery, the park, the school, and the church. Things have definitely changed but as I looked more closely it was a delight to recognize the old neighborhood I grew up in. As a young kid growing up in La Loma, I remember being so fascinated with the endless rows of lechón displayed in the streets. La Loma is well-known for its lechón, which is a whole roasted suckling pig cooked over charcoal. It is originally a Spanish pork dish and so Filipinos share their affection to the roasted pig with people from Puerto Rico, Cuba, Dominican Republic and other Spanish-speaking countries in Latin America. There’s a Cuban restaurant down in San Jose, Los Cubanos, that serves delicious lechón asado with rice, black beans and plantains. 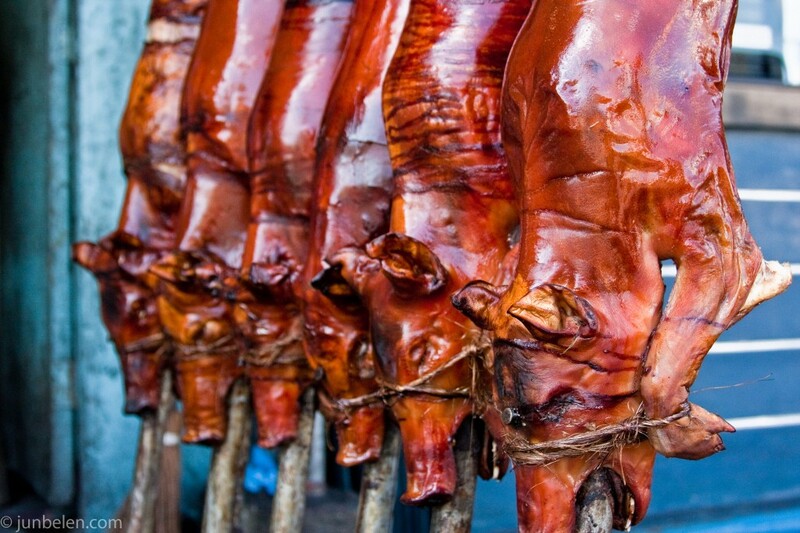 For Filipinos, lechón is prepared throughout the year for special occasions, and holidays. 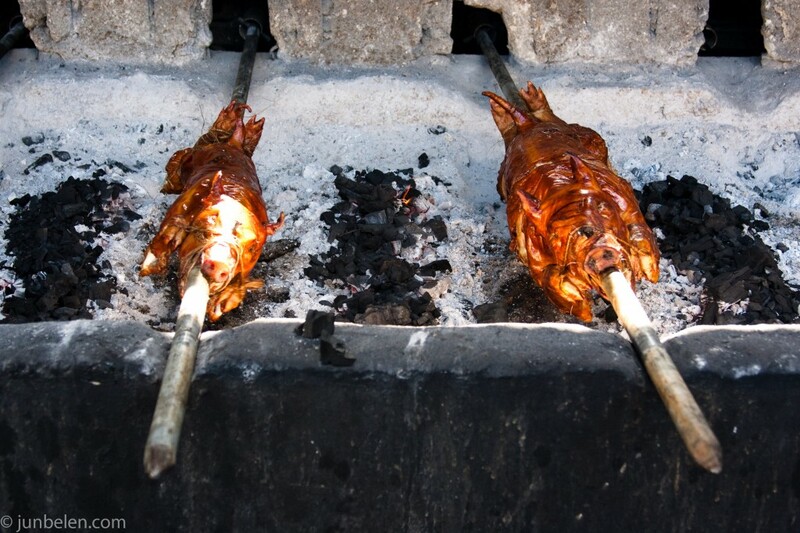 After the pig is seasoned and its entrails removed, it is skewered using a large bamboo stick and roasted in a pit filled with charcoal. Lechón is often served with a sauce made out of chicken liver or liver pate, vinegar, garlic, sugar and pepper. We lived not too far away from the busiest blocks and I vividly recall rows upon rows of skewered roasted pigs on display. But I was quite surprised when I revisited. I expected more but only found just a few lechón vendors left. I took what I saw as a sad reflection of these tough times. Nonetheless, it was great to see La Loma again after all these years. And as my mom and I walked down memory lane, we bought a small bag of greasy but tasty chicharon, deep-fried pig entrails, and enjoyed the crunchy goodness on our way home, just like old times. I could almost smell the lechon and chicharon. Mmm! Mmm! Mmmmm! nice shots of this local cuisine! i love lichon. very nice pictures, we cooked a lechon last weekend using a 2 fires or infernillo approach, I will blog about it next week. Speaking of ‘memory lane’, I lost two dear and close relatives fighting in the Philipines during WWII. Therefore, I try to revisit the Filipinos every couple of years, in respect for my sacrificed Uncles. I must say that after a feast (or two) on authentic Filipino lechón, I leave with a better attitude than that with which I arrived. nung bata ako nagthrow ako ng tantrums para lang ibili ako ng mini lechon from la loma. effective naman. yumyum! love love love lechon! somebody pass the lechon sauce right now. you photos are amazing and it captures the pure essense of this great comfort food for the filipino soul! We eat more than our fair share of entrails these days, as money is tighter than ever. Yours look delightfully toothsome and have given me several ideas for supper this week. Thank you all for stopping by and for enjoying the post. Lechon in La Loma will always be close to my heart. And as San Francisco food blogger Sfoodie puts it, home is where the lechon is. It’s nice to see those photos u’ve taken and I just can’t help reminiscing our childhood days. When Daddy bought lechon for our meal we six are in a hurry to take the best part which is the “balat” (skin) because it is so crunchy. You’re photos are so beautiful much more the write-up. I love you Jun! A common friend (Dina L.) lead me to your blog. It’s funny to see you grew up in La Loma too….same here and then moved to Novaliches. Yes, I do remember those lechon lining up the streets as well. Ooohh, the smell of home indeed. Maybe that place breeds foodies like us! 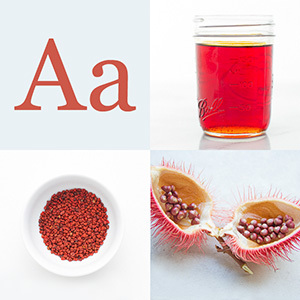 Looking forward to reading more of your blogs. Jun, beautiful photos and I like your reflection. I know in my childhood I’ve passed by La Loma though didn’t really get to tool around the place. Is it really a hill (loma)? I realized during 2003 visit, that the LIBIS in QC is really a libis! It’s cool when the name of a place makes sense =). Great article Jun. My parents both grew up in La Loma but haven’t been back since my dad left to work for Boeing in 66. I definitely will share this article with them. WOW! 1966? That’s a very long time. So many things have changed in the neighborhood. Everything felt small and congested the last time I was there but the neighborhood still felt familiar. Thanks for stopping by, Fred! Pair the Lechon with Mang Tomas Lechon is the a gift from god!!! Hi there Annapet, from what I know the whole area of La Loma and the Cementery used to be owned by an old Spanish-Filipino Family Ramos-Manotok, and the whole area is named after the lady who had inherited it, and from whom the Marcos government expropriated it from – Paloma Ramos-Manotok. Hope this has been of some help! Cheers!